Lynn Hirschi moved to Juneau, Alaska in 2007 looking for adventure. 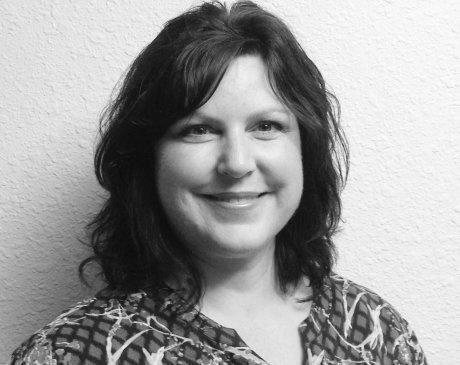 She graduated from the College of Southern Idaho as a Certified Medical Assistant in 1994 and has over 20 years experience in the health care industry. She also works at a busy Family Practice Clinic. 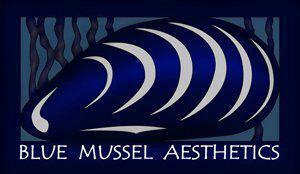 She is certified in laser therapy, has a passion for aesthetics, and is and expert in medical grade skin care.